The late Chabad Rebbe, Menachem Mendel Schneerson is quoted as saying, “Melody is the quill of the soul. Words may be an expression of your heart, but a melody expresses the contents of your soul. . . . “ (Source: Prisms, Uplifting Views on Daily Life, 2014). We made a visit to the renowned world headquarters of the Chabad movement, 770 Eastern Parkway, when we were in Brooklyn last week. The little gem of wisdom above by the Chabad Rebbe reminded me immediately of one of my favorite Niggunim (A niggun is ‘a Chassidic melody, often wordless and repeated several times, intended to express and stir one’s soul’; Chabad.org). Although included in my June 14, 2014 Birder’s Journey post, I’m inspired to share again with my birder friends this very beautiful and special melody by Rabbi Shlomo Katz: Niggun of the Birds (note also the text scrolling on the screen about a third of the way through!). This entry was posted in Birds, Judaism-Birds Connections, New York and tagged Jerusalem/Yerushalayim, Soul. Bookmark the permalink. Ahhhhh, ‘quill of the soul”, indeed. I love your photographs. 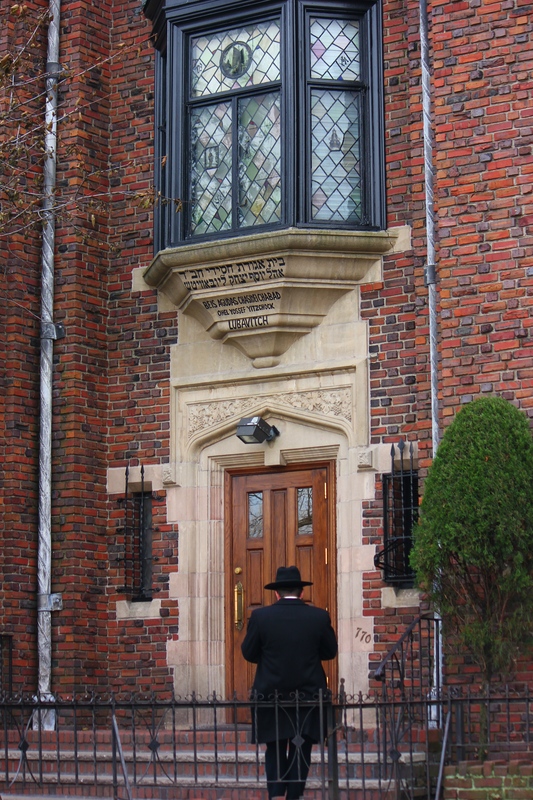 I always take photos of the Shul/s I find in cities and towns I travel in. Your comments are so thoughtful – and much appreciated. I wish I had been into photography a few years ago when I was traveling to more unusual places for work.